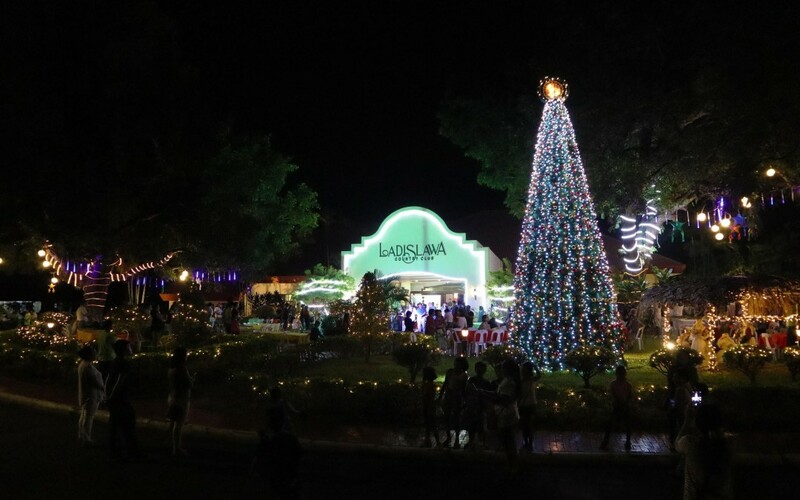 The homeowners of Ladislawa Garden Village welcomed the Yuletide season with a dazzling light display set up in the community’s clubhouse. 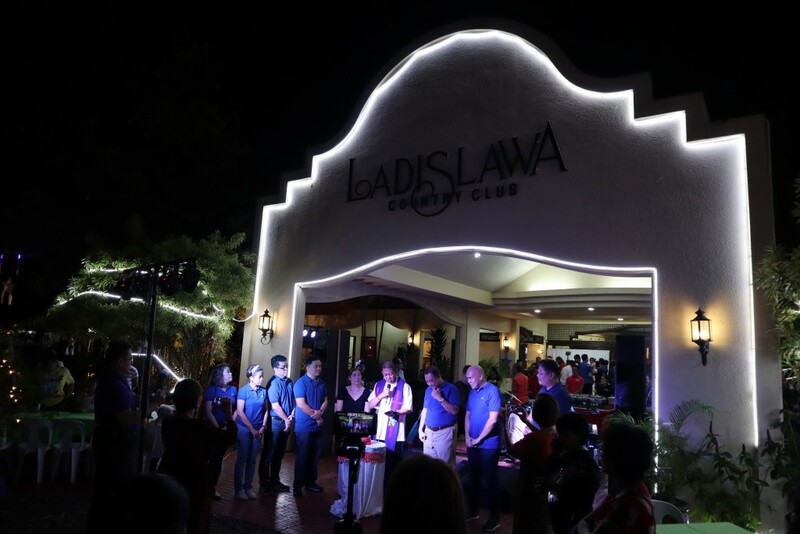 The holiday event, organized by the Ladislawa Garden Village Homeowners Association Inc. (LGVHAI), began with a thanksgiving mass held at the pavilion. 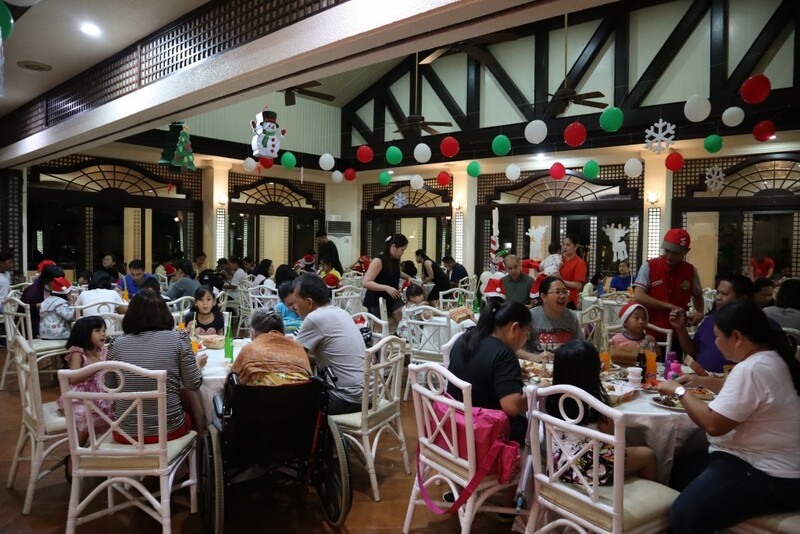 The event’s highlight was the lighting of the Belen and Christmas tree, which was followed by a buffet dinner and festive Children’s Christmas Party. Rev. Fr. James Narisma prayed for continuous blessings and guidance for the LGVHAI and the residents. 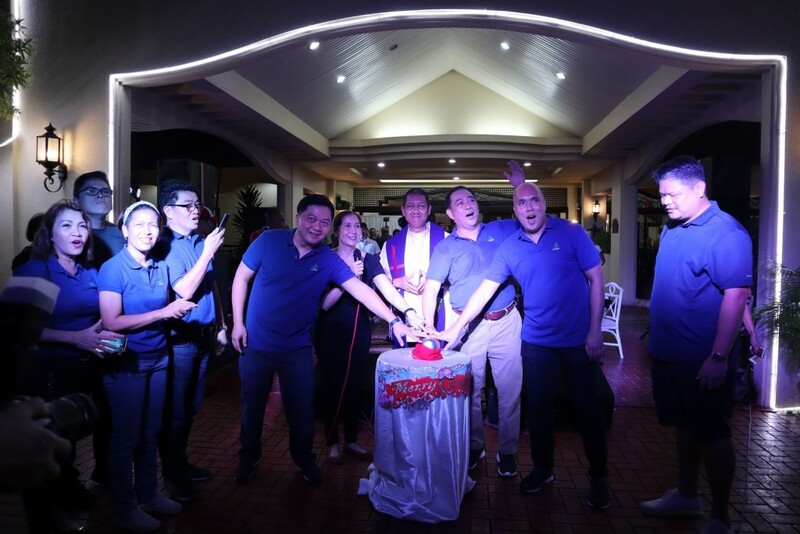 LGVHAI Board of Directors led the countdown as residents eagerly await the dazzling display. 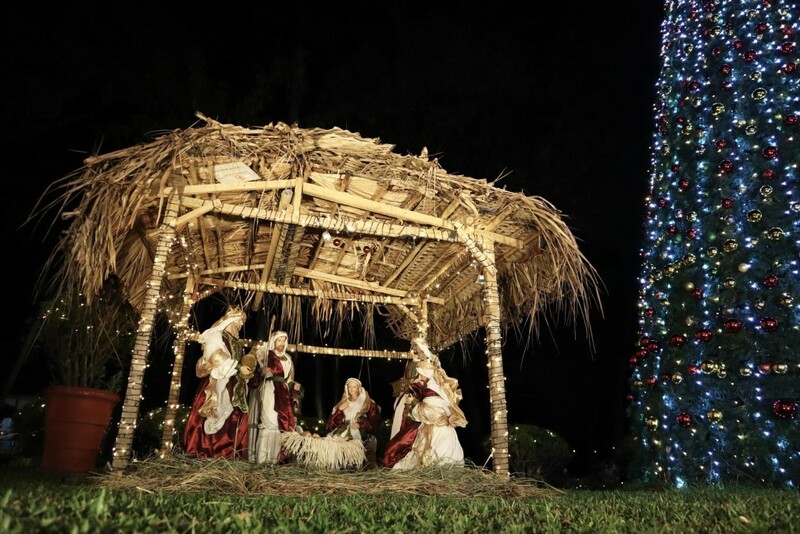 The lighting of the traditional Belen and the sparkling Christmas tree ushered in the holiday cheer. 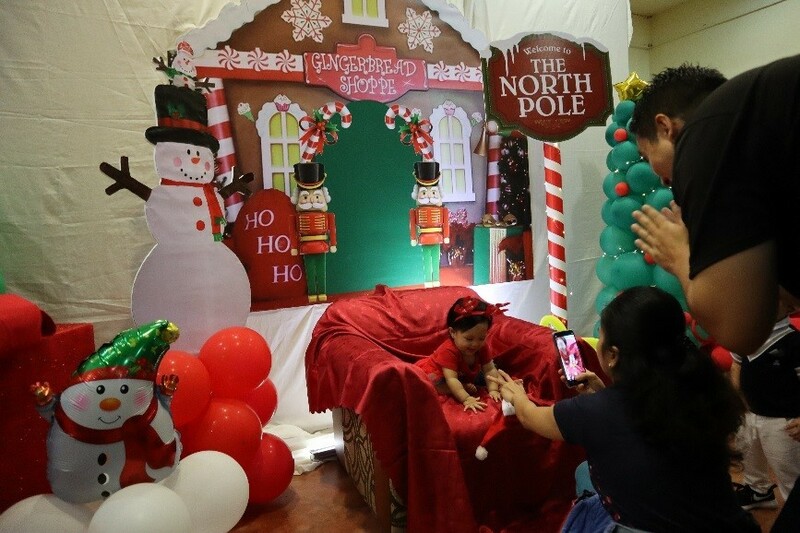 Christmas is for kids: Kids and kids at heart enjoyed a one-of-a-kind North Pole experience. 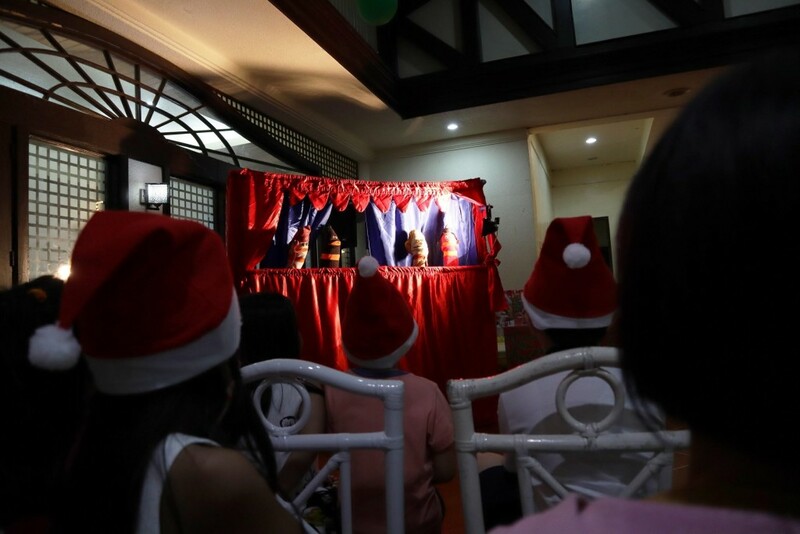 Kids were engrossed in a Christmas show featuring adorable sock puppets. Nothing beats a bountiful Christmas feast with family and friends. How are you celebrating Christmas in your community? Let us know in the comment section. To stay updated on our projects or lifestyle content, follow our Facebook page and subscribe to our newsletter.